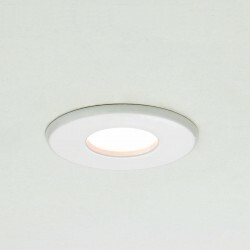 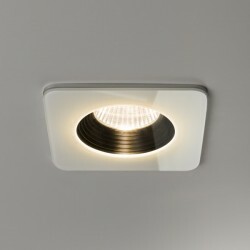 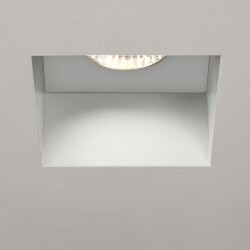 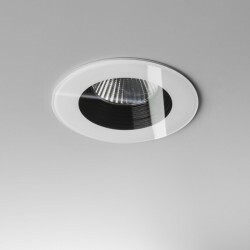 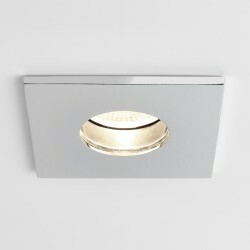 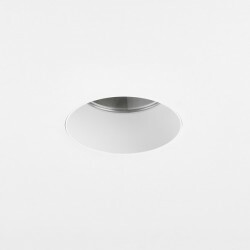 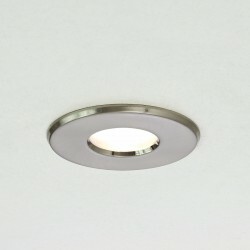 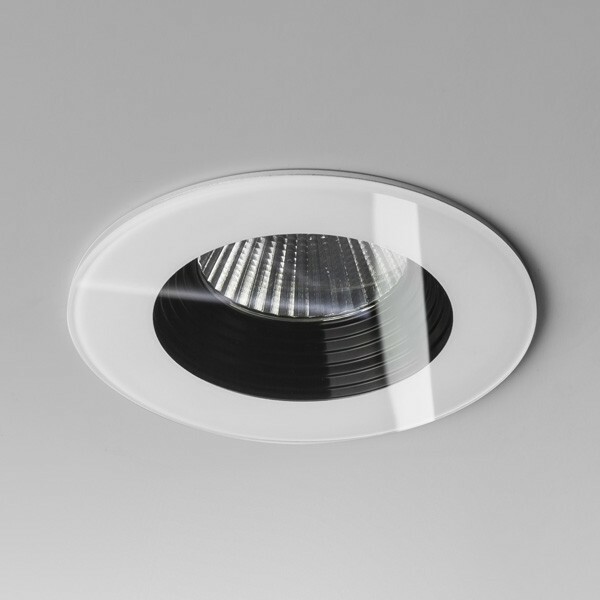 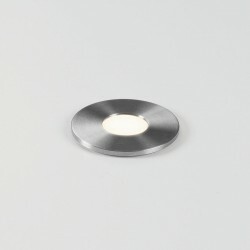 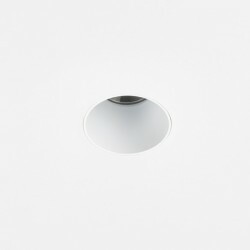 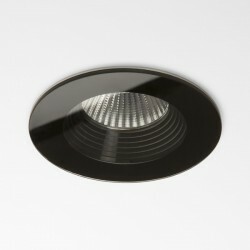 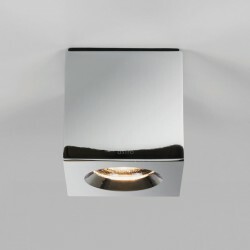 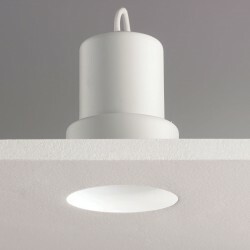 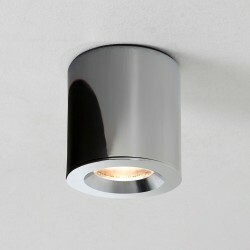 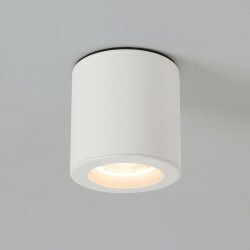 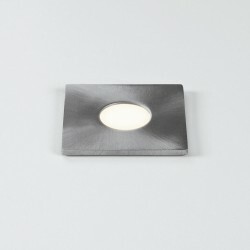 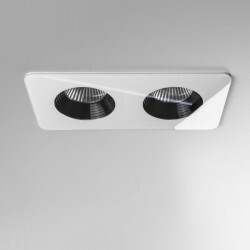 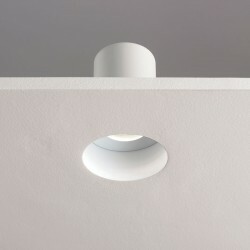 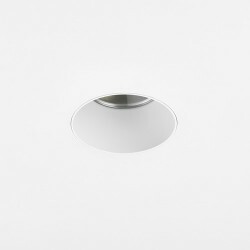 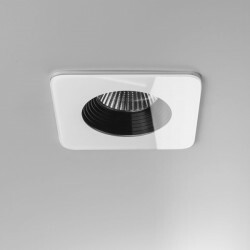 Astro Vetro Round White Fire-Rated Bathroom LED Downlight at UK Electrical Supplies. 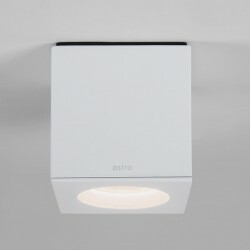 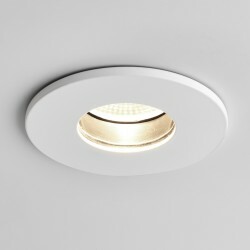 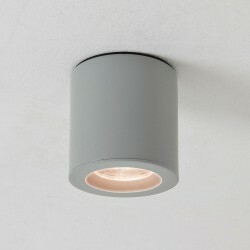 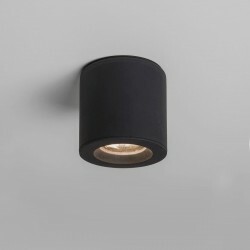 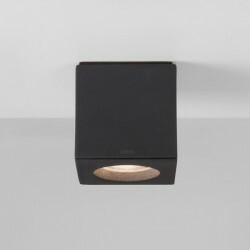 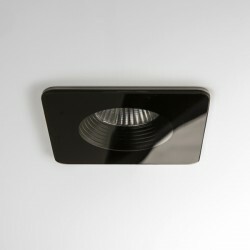 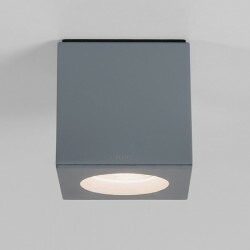 Astro’s Vetro Fire-Rated LED Downlight (1254009) is an efficient fitting, using just 6W to generate a 614 lumen output. 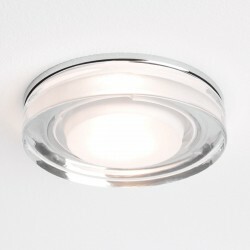 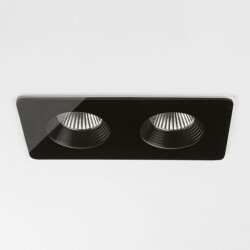 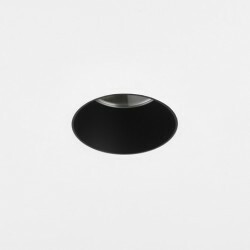 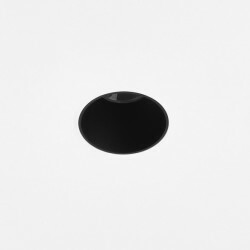 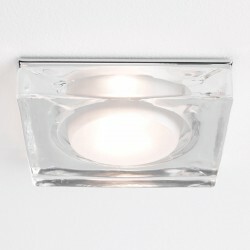 Its sleek glass, White finish, and circular design look great in a range of different settings. 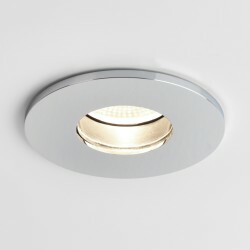 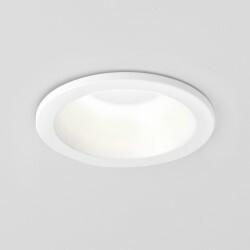 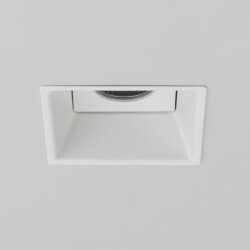 This warm white LED downlight is IP65 rated, making it suitable for use in bathroom zones 1, 2, and 3. 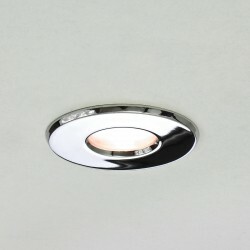 For added flexibility, it can also be dimmed when used with an appropriate driver (sold separately).